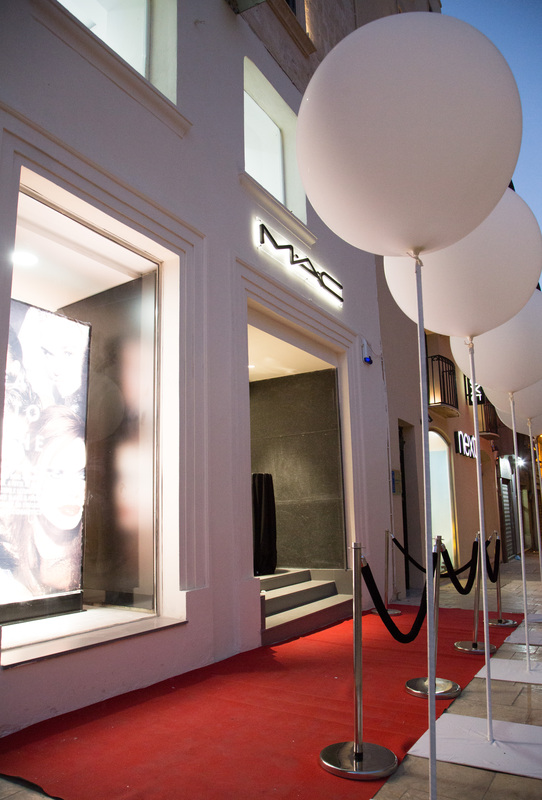 Following the grand opening and success of MAC in Sliema (ex-Jane Norman), it was time for the team behind this behemoth makeup brand to make its mark in Valletta. This opening is located not far from the entrance to the capital so it is really convenient if one needs to dash in quickly. 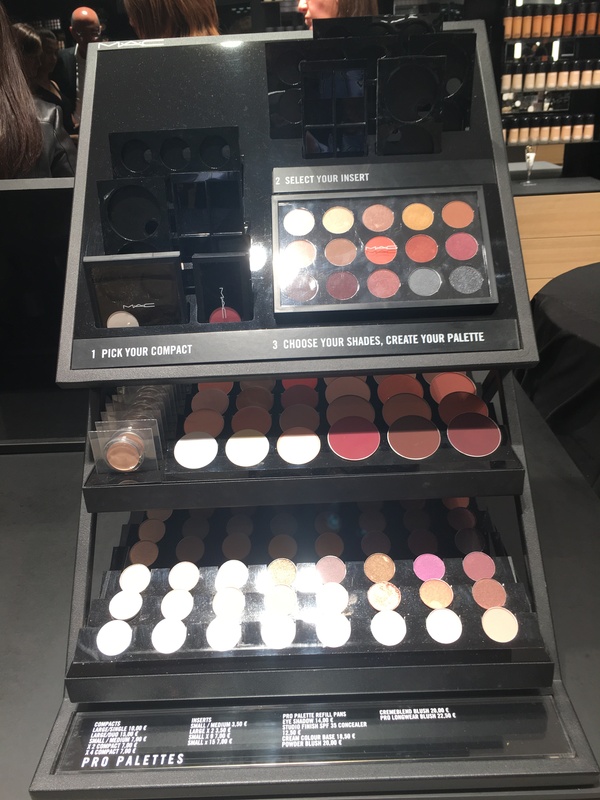 M·A·C is a professional makeup brand renowned worldwide for over 32 years, and it is used by makeup artists working within different industries among which are film, music, and advertising, apart from the colourful world of fashion. United Department Stores Ltd., a subsidiary of United Group Ltd., is proud to announce that the Valletta M·A·C is not only the largest but is indeed the flagship store. Malta is one of the 120 countries where M·A·C has set up shop. 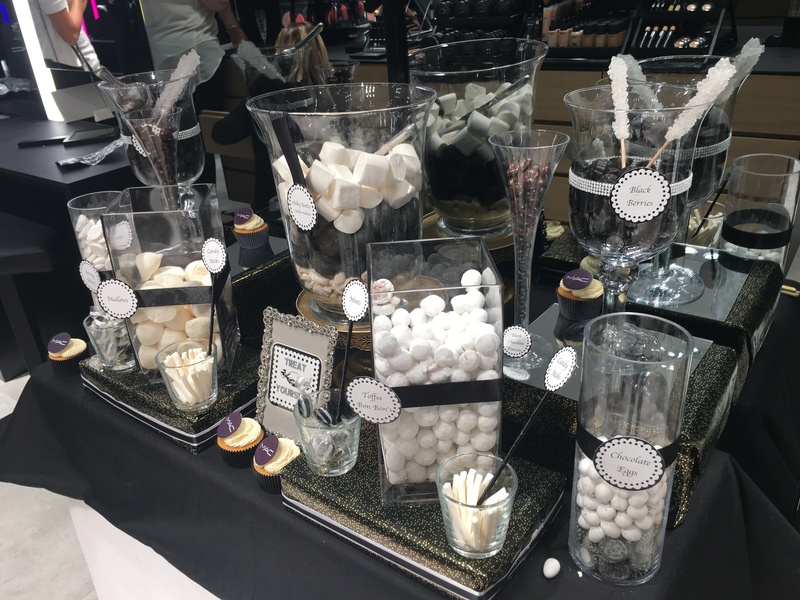 This company boasts an impressive record of 60 new collections each year, and what makes it even more special are the in-store experiences that are on offer, from individual makeup sessions to makeup parties. 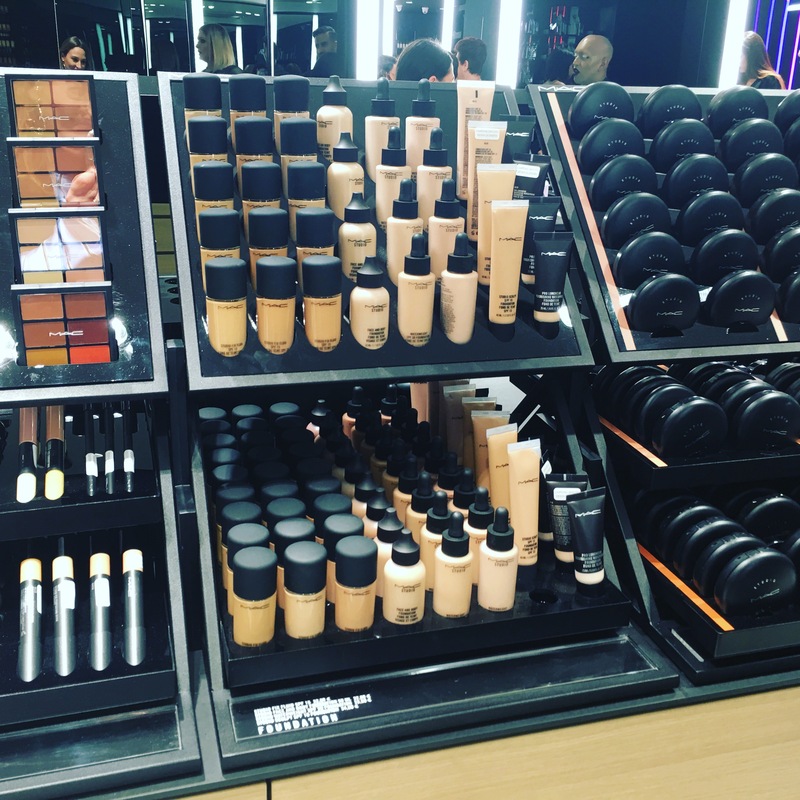 During the launch event, I noticed how luminous and spacious the store is, with the makeup being strategically placed. The shop’s design is sleek and minimalist, allowing the vibrant burst of colour to speak for itself. 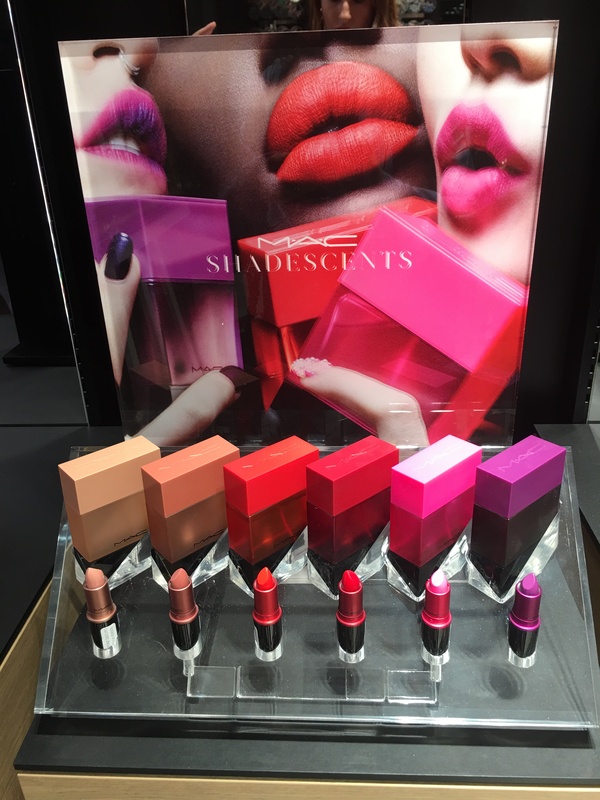 As I talked to one of the team members, Alexia, I learnt about the surprise product: one fragrance to match those lipsticks that are considered the cult ones, such as ruby woo and velvet teddy, to a total of 6. These are called Shadescents and match the personality emanated by the lipstick and owned by the lipstick wearer. So what are you waiting for? 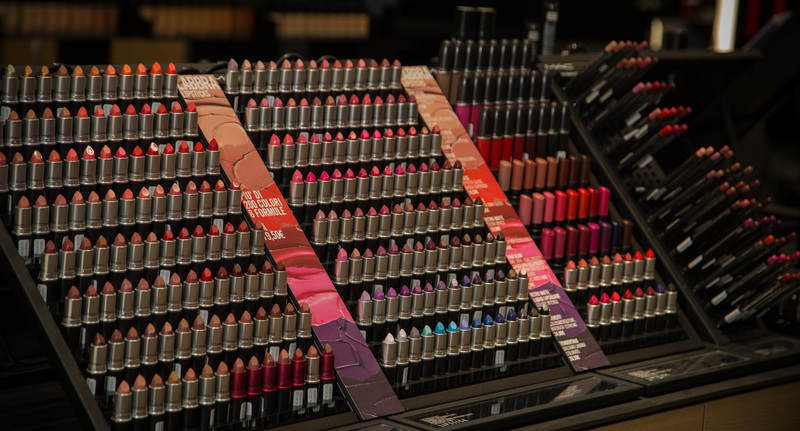 From makeup products to makeup experiences, M·A·C offers the ultimate beauty experience. Head to Zachary Street and go M·A·C yourself!